Huge Savings Item! 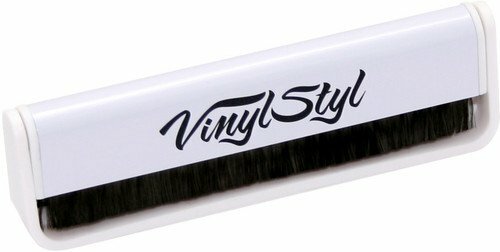 Save 14% on the Vinyl Styl Anti-static Record Brush by Vinyl Styl at Home Entertainment Centers Online. MPN: 72301. Hurry! Limited time offer. Offer valid only while supplies last. Anti-static Micro Fiber record cleaning brush.